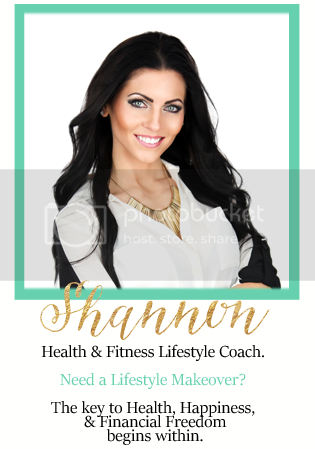 I am a 3 Star Diamond Beachbody Coach and I was SO excited to get an email saying I was going to be featured on the 21 Day Fix Facebook Page for my before and after pictures. Then I got an opportunity to audition to be a part of the 21 Day Fix infomercial! 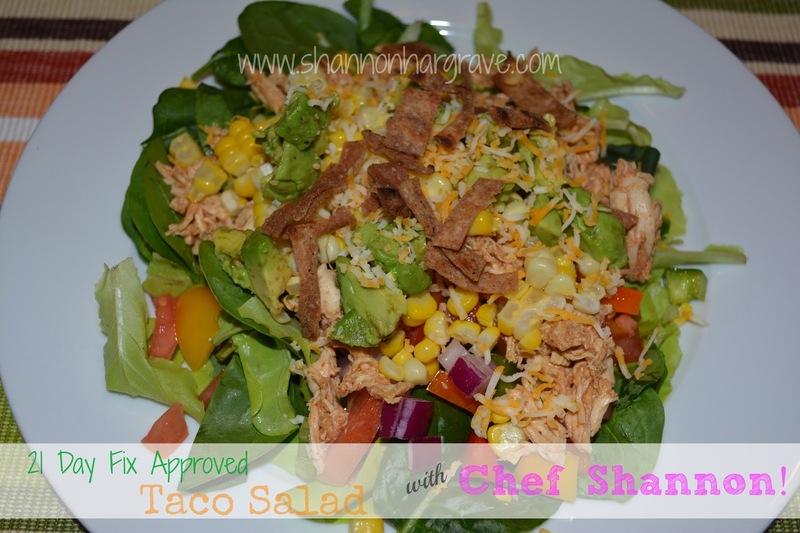 So here is part of my submission video, where I am showing you how to make a delicious 21 Day Fix Approved Taco Salad!! All you need is boneless, skinless chicken breasts! ...and a pot, and water! I used 3 chicken breasts, about a pound. Cut off any excess fat. Boil for about 20 minutes, or until internal temperature has reached 165 degrees F.
Let cool for a few minutes, and then shred. I just use two forks! Then you get to add your seasoning!! **check out the Taco Seasoning that I started making after my friend Allison showed me how!! She has been awesome at showing me how to become "Chef Shannon" !! In a medium bowl, combine together the flour and salt. Add the olive oil and water, stir to combine, forming a wet dough. Cover the bowl with a towel, and allow to rest for about 20 minutes, or until all the water is absorbed. After resting dough, place on a lightly floured surface, divide into 5 pieces. Roll each into a ball. Set aside. Heat an un-greased skillet over medium high heat. On the lightly floured surface, roll out each ball of dough. Preheat oven to 350 degrees F if you're making taco bowls! 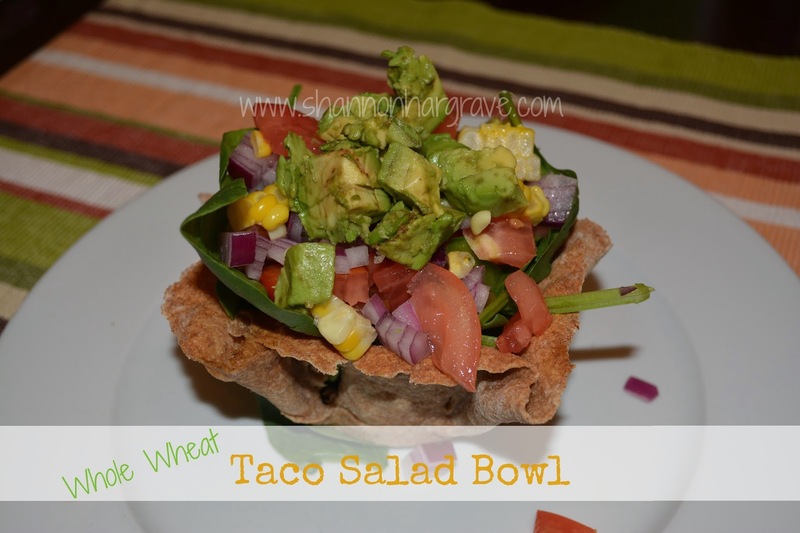 You can either make tortillas, tortilla strips, or taco bowls! Tortillas: Transfer to skillet and cook for about 1 minute, flip and cook 2nd side for about 30 minutes. Tortilla Strips: Slice with a knife into strip slices, and add to pan, turning constantly until crisp.